Chicken pot pie. An image of a chicken pot pie cartoon character. 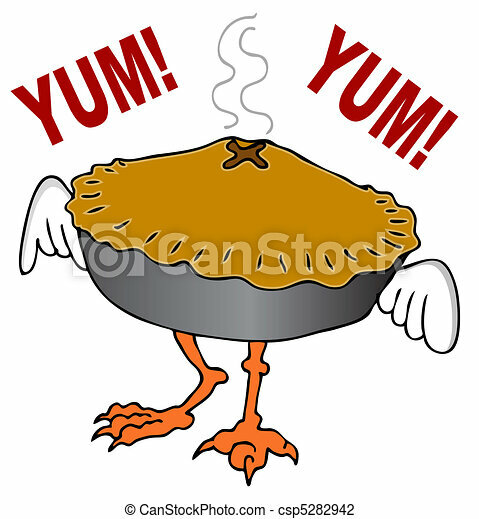 An image of a chicken pot pie cartoon character. celebration, cooking, vegetables and other icon in black style.biscuit, dessert, delicacy icons in set collection. An image of a chikcen pot pie crystal button set. 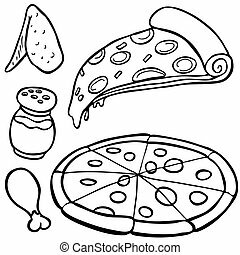 pizza Food Items line art isolated on a white background. 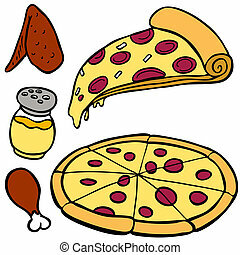 Pizza Food Items isolated on a white background.